For Rent 446 Emery Drive- Available Now! 2 bedroom, 1 bathroom duplex. New kitchen, paint and carpet. Dishwasher & washer/dryer hookups. 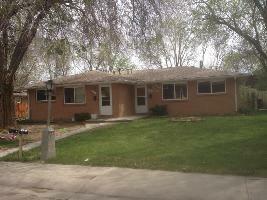 For more information, or to schedule a showing please call Point West Properties at 303-447-1502.